Located in spacious gardens on Preston Avenue this once family home has been converted to a 63 place nursery caring for babies and children aged six weeks to five years. 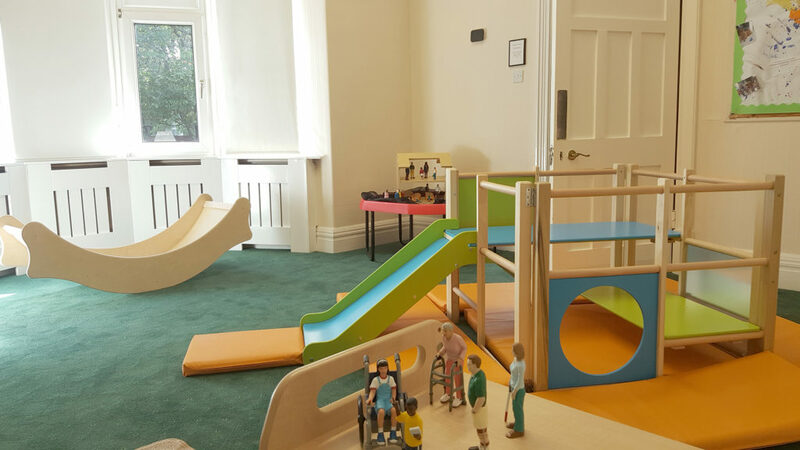 With its homely feel and six base rooms as well as an IT room and separate sleep room Tynemouth nursery offers home from home quality child care with exceptional learning opportunities for the children. With Outstanding recognition from Ofsted in our Partnership with Parents we pride ourselves on the relationship we build with parents in working together to provide the best for your children. Varied resources, highly qualified staff some Degree Graduates and fastidiously planned activities ensure children access a range of opportunities to achieve their full potential. 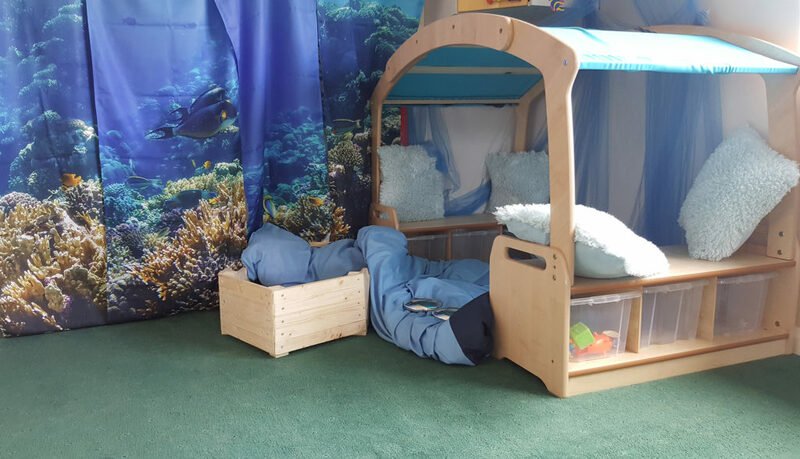 With a key person system each child’s individual needs are catered for and children are based in rooms depending on their academic age, they will always move to their new room with friends until they graduate from nursery and move onto Big School. Additional activities added to the curriculum to enrich learning may be music bugs, sing and sign, French or Spanish as well as days of cultural celebrations. 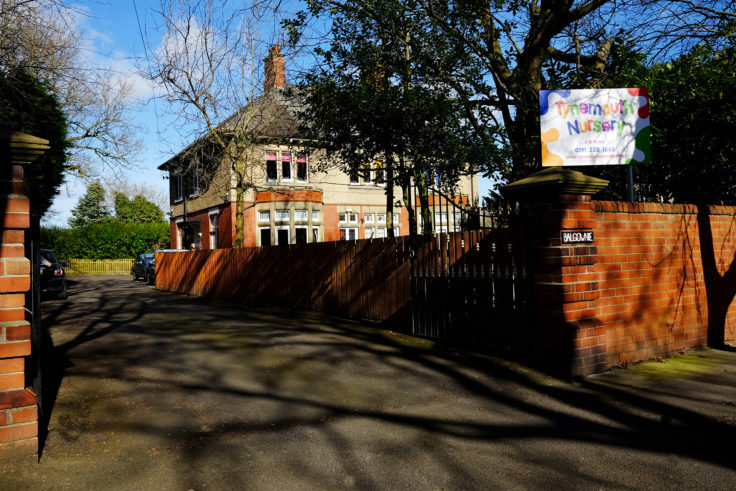 Operating since 1999, expanded in 2001 and North Tyneside double award winners, Tynemouth Nursery provides care to an outstanding level within a homely environment.